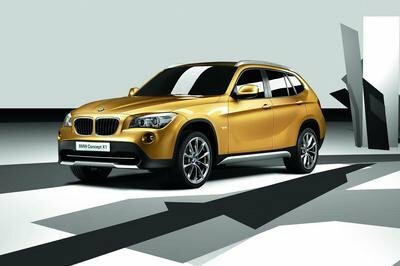 BMW fired the first shot of a new war against Audi and Mercedes when it introduced the X1 in 2009 as its entry-level and resident mini SUV. Audi and Mercedes quickly returned fire, launching the Audi Q3 and the Mercedes GLA. Fast forward to 2016 and we still find the Q3, GLA, and X1 duking it out, but the X1 evolved into a second-generation model for 2016. With China being a pretty big market for BMW, and let’s not forget the Chinese love for long-wheelbase cars, it came as no surprise that the 2017 model year comes with an X1 LWB. In base form, it is powered by a 1.5-liter three-cylinder with a measly 136 horsepower, but it does come with a somewhat premium interior to go with some sport exterior looks – for a small SUV anyway. Like all other LWB models from BMW, the car was practically the same inside and out in comparison to is shorter brother, but that’s about to change a little bit as BMW has just announced an electrified X1 LWB that borrows a drivetrain from its cousin, the 225xe Active Tourer. I know, that sounds like a mouthful, and let’s be honest, the name is ridiculously long, but it does speak to the electric nature of China’s latest plug-in hybrid model. 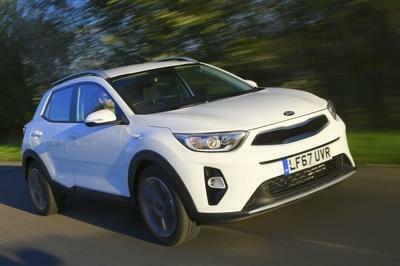 While I advise you not to get your hopes up for any big styling differences, as there are none, the electrified drivetrain promises excellent fuel economy while the innovative battery location prevents any major loss to interior space or comfort. On top of that, it comes with a little extra power and technically it has all-wheel drive as well, thanks to the addition of that electric motor. So with that said, let’s revisit to overall styling of the X1 LWB and talk more about this hybrid drivetrain that turns the wheels and gets you from point A to point B. Continue reading to learn more about the BMW X1 xDrive25Le iPerformance. The X1 got an all new look for 2016, which also carried over to the LWB model for 2017. To put it simply, the X1 LWB is 3.1-inches longer that the standard model, with the extra space added between the boot and the front doors. This, naturally, made for a more spacious and inviting rear cabin area, which is apparently where the Chinese love to spend their time. Nothing says luxury like riding in the backseat of your own car. I mean, after all, Bentley and Rolls-Royce owners have been doing it for years. The X1 LWB is 3.1-inches longer that the standard model, with the extra space added between the boot and the front doors. As usual, the exterior features the standard BMW quad headlights and that kidney bean grille. The front fascia is somewhat aggressive given the car’s position in BMW’s X lineup. On the sides, there is a powerful body line that crosses the door handles and a mellower accent line down between the wheel wells. The rear of the X1 is mildly attractive, but it’s nothing new for BMW and is a somewhat dated look that has been gently updated with new styling cues. In short, the only difference you’ll find on the xDRive25Le iPerformance is the charging port. It has an access door that resembled that of a fuel fill door and is located on the front left fender, just ahead of the door. But, since there’s not really much else to talk about here, let’s move on to other sections of the car. 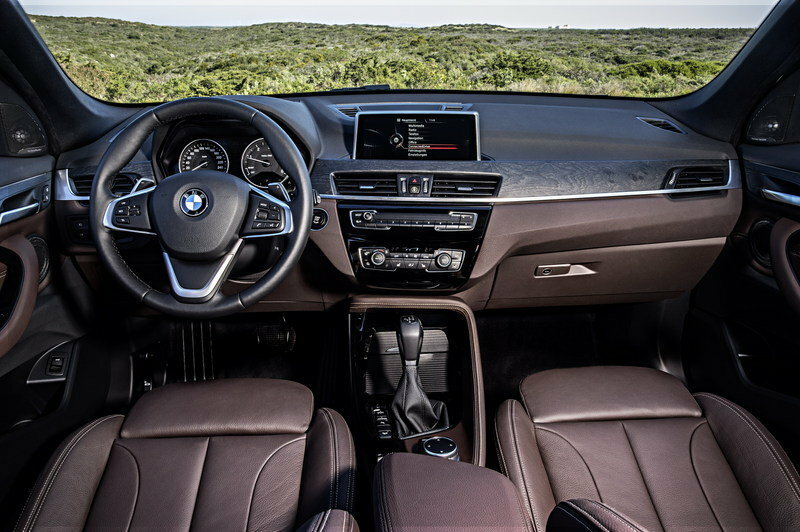 Note: 2016 BMW X1 interior shown here. According to BMW, the xDrive25Le has “the most spacious and comfortable interior among its class.” The X1’s interior saw a pretty gracious redesign as part of the second-generation evolution, so things like elevated seats in the front and rear, as well as adjustable rear seats, you know, for luxury purposes. The dashboard on the X1 is now cleaner while the floating infotainment system display perches quite nicely on top of the dash. The X1’s interior saw a pretty gracious redesign as part of the second-generation evolution. The big news here is that the addition of a battery hasn’t hampered with interior space at all. The battery actually sits below the SUV’s frame, almost right in the middle, which means there’s no compromise inside. On top of this, the car comes standard with a large panoramic roof, 40:20:40 folding rear seats, and an electrically powered rear hatch. Things like Park Assist come standard as does a micro-filter for the cabin and an electric rear-view mirror with memory function. ConnectedDrive functionality comes standard, allowing remote control of air conditioning, and other features. Note: 2016 BMW 225xe Plug-In Hybrid drivetrain shown here. Under the hood sits a 1.5-liter three-cylinder that is backed by a six-speed integrated “manual/automatic” gearbox. Back at the rear axle sits an electric motor that drives the rear wheels to the tune of 93 horsepower. With the 134 horsepower available from the ICE engine and the 93 from the electric motor, total system output should sit around 227 horsepower – considerable more than the non-hybrid model, which boasts just 134 from its gasoline-powered engine. 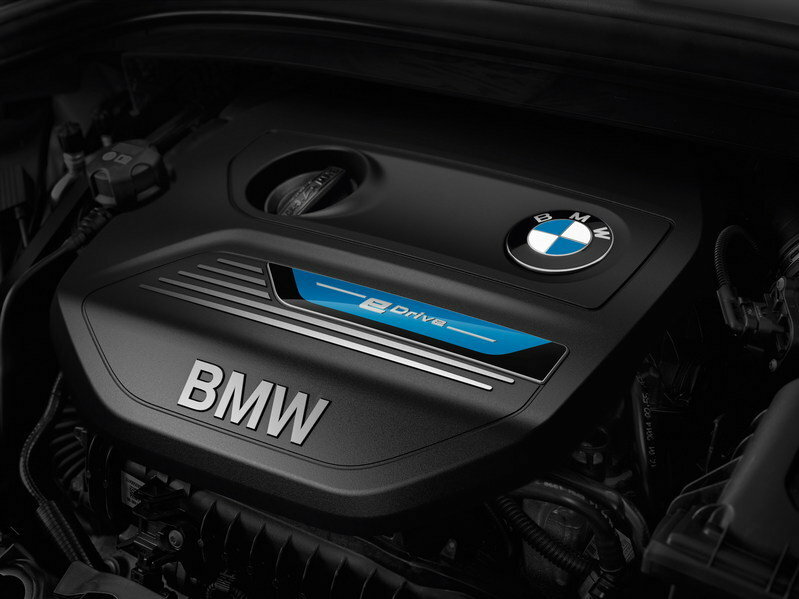 According to BMW the engine and motor can deliver up to 283 pound-feet of torque combined. Plated between the front and rear seats, under the vehicle, sits a high-voltage lithium battery back that has a rated capacity of 10.7 kWh. On a 220-volt charger, the battery can take a full charge in around 3.7 hours while an 80-percent charge is accumulated in about 2.9 hours. With the 134 horsepower available from the ICE engine and the 93 from the electric motor, total system output should sit around 227 horsepower. According to BMW, the xDrive25Le iPerformance can hit 62 mph in just 7.4 seconds and achieves a fuel consumption of 1.8 liters per km, or 130.67 mpg on the U.S. economy scale. Sounds pretty wild, right? Well, it has an all-electric range 37 miles and a combined range of about 391 miles with a full tank of fuel (9.24 gallons.) Much like the 225XE Active Tourer, the drivetrain system is controlled by BMW’s eDrive technology. In default, the system rocks out Auto eDrive mode. This mode lets the car’s on-board computer system determine which energy source is best for fuel economy. In short, speeds below 50 mph, the system will use the electric drive system. When more power is demanded, say when you put the pedal to the floor, the gasoline engine will kick in to give you a little more go. Max eDrive mode, gives you speeds of up to nearly 75 mph on all-electric power alone. What really matters the most is the use of the battery here. See, the air conditioning system is now electrical. The compressor itself, which is usually belt driven on most cars, is now all electric. This means less drag on the engine, which ultimately means less fuel usage. Furthermore, some of the gasoline engine’s output is converted to electric energy when needed to help assist in electric motor function and to help charge the battery on the go. Speaking of charging, this model comes with BMW’s 360-degree ELECTRIC program. In areas where there is an authorized xDrive25Le iPerformance dealer, customers will be provided with a charging box and basic installation service for free. There are also semi-public community charging lots that includes two years or 1,920 hours of free charging. Public charging through ChargeNow is also available. In the end, the battery pack in this model is covered by an eight-year, 74,500-mile warranty (120,000 km.) All told, it’s not bad, but I’m still waiting to see when a manufacturer other than Tesla will come up with a way to provide more than 35 miles of all-electric travel. BMW has yet to release pricing for the LWB X1, but we do know it will only be available in the Chinese market. The standard model starts out at about 282,000 yuan or around $43,400. The LWB version is expected to pull a premium of $2,000 to $3,000 more, so expect a similar increase for this plug-in model. All told, pricing will probably fall somewhere around the $50,000 mark by the time the model hits Chinese showrooms. 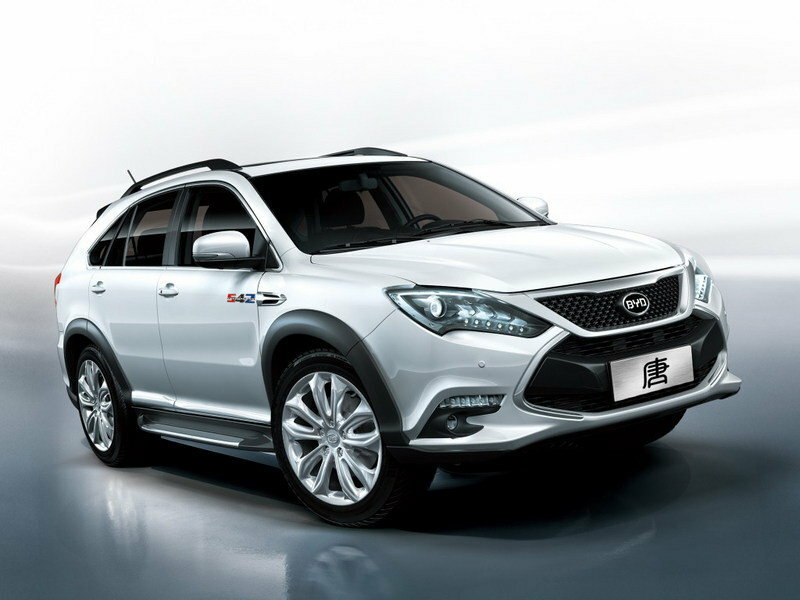 Over in China, one of the more popular SUVs that also offers plug-in hybrid functionality is the BYD Tang. Introduced at the 2014 Beijing auto show, the Tang started its life as a 2015 model. 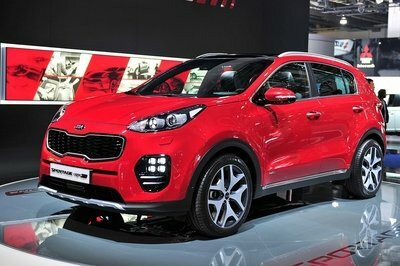 It features a 2.0-liter gasoline-power engine and two electric motors – one in the front and one in the rear. The ICE delivers 202 horsepower and 240 pound-feet of torque while the electric motors are rated at 150 horsepower and 180 pound-feet each. The entry-level model generates a total output of 498 horsepower and 600 pound-feet of torque. 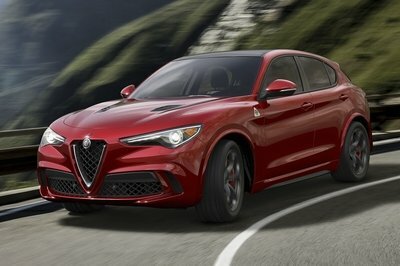 It’s enough to get the SUV up to 62 mph in around 4.9 seconds. Like the xDrive25Le, drivers can switch between hybrid mode and all-electric mode, the latter of which offers up about 50 miles of all-electric range. For those of you thinking that this model must be outrageously priced compared to the xDrive25Le, the Tang sells for around 300,000 yuan or about $48,000 – that’s right around the same price as the Bimmer. Needless to say, the Tang comes with way more power on tap, and the BMW is going to be a hard sell given that fact alone. As a point of reference, I would also like to point out that the Tang has a pretty stylish exterior and a fair luxurious interior – maybe Bimmer should have thought about that before skimping out on the second extra motor. While I know that LWB models get a lot of attention in China, I’m not sure what BMW is doing here. 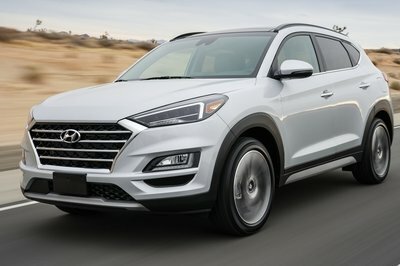 It is bringing a $50,000 plug-in hybrid SUV with just 227 horsepower into a market with a similar vehicle that pushes close to 500? This just doesn’t make sense. Maybe the BYD doesn’t have as much of a following as BMW, but when you look at the Tang and the xDrive25Le next to each other, they are both really nice rides. In my opinion, this is going to be another fail in my book, as I would much rather go for the Tang with its 500 ponies and similar looks – especially considering it may even be a hair cheaper than the BMW. At this point, I’ve got to give Bimmer a bit of a hard time. It’s got the BMW i3 which gets a range of just 81 miles. Of course, you can chip in for the range extender and get up to 150 miles. The BMW i8, which is another sweet ride, gets a laughable range of around 22 miles. With the xDRive25Le pulling just 37 miles in all-electric mode, it seems to me as if BMW is being lazy about its electrification. It can say it offers plug-in models, but they don’t really offer a usable all-electric range unless you work pretty close to home and have a grocery store down the road. The point of plug-in vehicles is to lessen our dependency of gasoline and diesel, not to offer up another selling point with subpar range. Maybe I’m expecting too much from the German automaker, but I think it’s time automakers like BMW start putting forth more effort in this department. As for this specific model, I think it will easily be outdone by the Tang, and at a similar price too. If BMW is going to keep up with other automakers, it better do something much better by the time the X1 goes through its mid-cycle facelift. 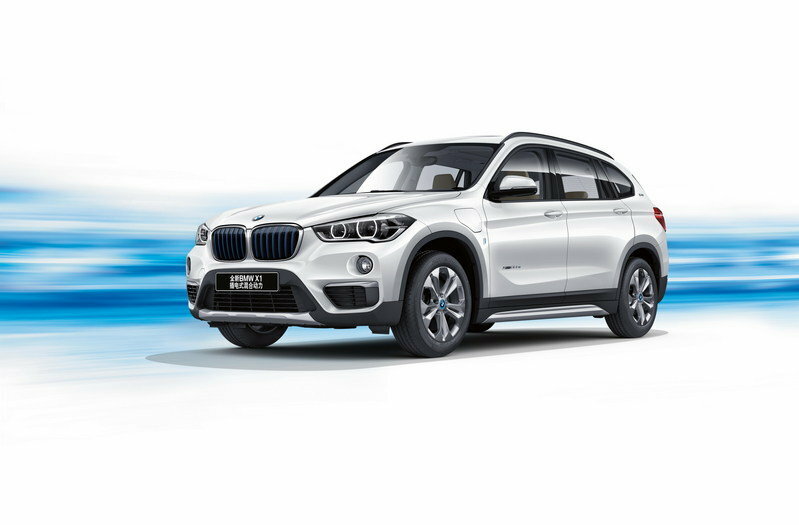 The new BMW X1 xDrive25Le iPerformance has been unveiled to the world at the Chengdu Motor Show 2016 as the latest addition to BMW’s family of new energy vehicles (NEVs) and the first plug-in hybrid in the compact luxury SUV segment. Manufactured by BMW Brilliance, the new model combines driving pleasure with cleanliness and environmental protection in addition to luxury and quality. Moreover, it is fully in line with China’s development policy for the NEV industry. All these underline BMW Group’s production and R&D capabilities for sustainability in China and the Group’s dedication to leading the way in the NEV market.